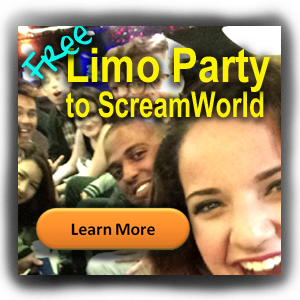 Post your ScreamWorld pics to Instagram using #screamworldtx to have them show up here. BlogTroll is our dutiful web-based servant. He's not attractive, but he works very hard. © 2019 Copyright. All right reserved.